Luckily as you can see from the screen shot above, Adobe has still included the Droid as capable and supported Flash 10.1 smartphone. So after the outrage over the weekend of whether or not there would be support going forward on the Droid 1, it appears the answer is yes. For the most part this should be a non-issue since most if not all of you Droid 1 owners already have the flash player installed. They won’t magically uninstall it from your device even if it did become officially unsupported at some point, so you will never lose the ability to play flash content anyway. So keep on keepin’ on and enjoy your flash sites on Droid 1. They’re not going anywhere, anytime soon. Droid 1 No Longer Supports Flash? So this is an interesting find. Over at droidforums.net they’ve found that Adobe has updated their requirements for mobile Flash player support. As you can see in the picture above, WVGA displays now require an A8 800 Mhz or better processor. Motorola has the processor in the Droid 1 underclocked to 550 Mhz (which anyone is still yet to figure out why) but as droid-life points out, Motorola could push out a kernel update for the phone that would up the processor to 800 Mhz, I’m not so sure they will do that though considering the device has hit EOL status already. I would assume either Adobe or Motorola will make some kind of statement regarding this once it gets a little more attention, as I’m sure there will be a few people unhappy with this, if it does in fact mean no further Flash support for the Droid 1. With that, fear not, as the Droid 1 has developed one of the biggest independent support communities of any smartphone, so even if Motorola, Verizon and Adobe try to leave this device in the dust, rest assured there will be an entire community ready to pick up the slack and continue moving forward. Update Your Droid 1 To Get Flash Player From The Market Right Now! 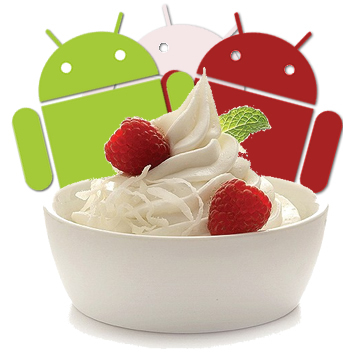 Everyone was highly disappointed when Froyo finally got pushed OTA to the Droid 1, only to find out it didn’t support the Flash player. Well in reality it did support it, but it wasn’t discoverable in the Android market. With that, they’ve finally started pushing out the FRG22D update that will enable Droid 1 users, among other things, to install the Flash player directly from the market. If you don’t feel like waiting for the OTA update to hit your phone, we’ve got the link directly from Google themselves if you want to update manually. 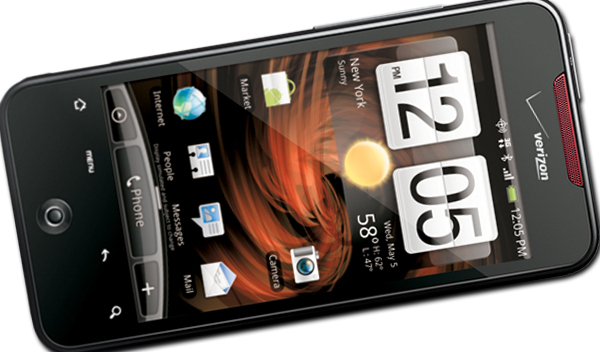 Get a Droid 2 or Droid Incredible As Replacement For Droid 1/Eris? Droid-life.com is reporting some of their followers sending in tips that they’ve been able to swap out there defective Droid 1 and Droid Eris for a Droid 2 or Droid Incredible. They also make note to point out this is a straight warranty exchange, not an insurance claim. So no deductibles involved here, pretty much a completely free upgrade. I’m not one to promote insurance fraud or essentially do something you aren’t entitled to be doing, but I know of a few buddy’s I work with that I’m passing this news on to. How can you turn down a completely upgraded phone for absolutely free? Now they do say the people who were able to do this were on their 3rd or 4th refurbished device at this point so it may not be a first time deal if you’ve never had issues with your phone, but if you have had to send it back a few times already, I would definitely look into seeing if you could just get a free upgrade. We should make it clear, as they did on Droid-life.com, that you cannot go out and physically break your phone and expect to swap it out, that would be an insurance claim. A warranty swap is for when the device isn’t function properly and you did nothing to cause it. 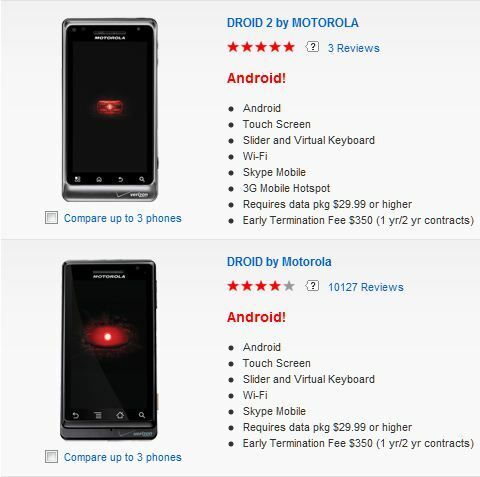 Droid 1 Back In Stock? After numerous sources showing the Droid 1 hitting it’s EOL in Verizon’s system, as well as people reporting that it was showing out of stock online in many parts of the country, as well as in all Verizon retail outlets, yet here it is back for some more action!